The art. The history. The people. The travel. The language. The opportunity. Experience Italy in Christian community! I’m ready to apply! How can I contact you? You have questions, we have answers! 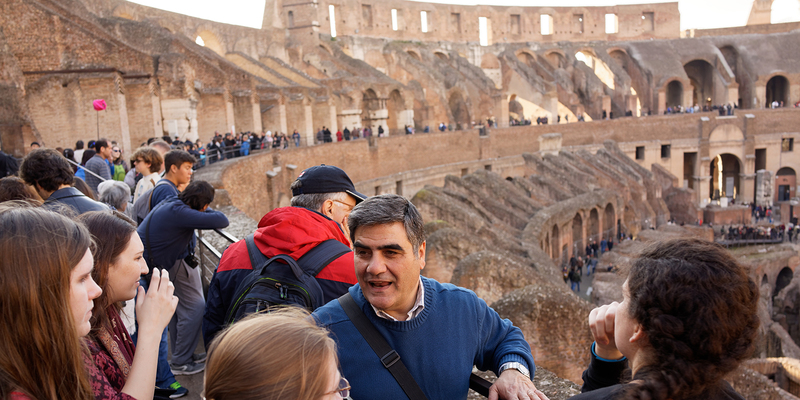 Find out more about Rome With Purpose. 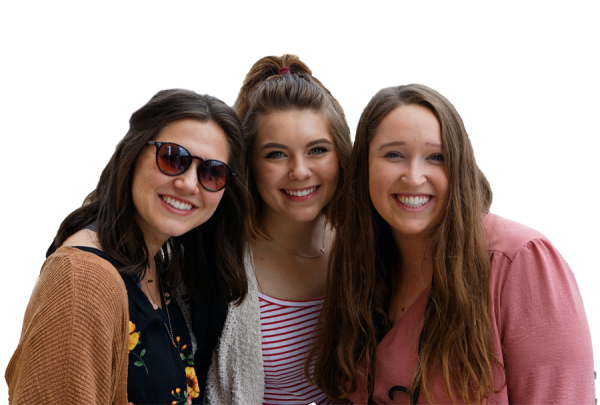 Why should you study abroad at Rome with Purpose?